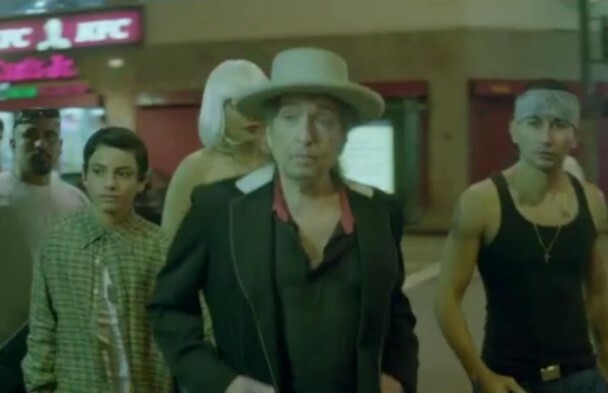 Your chance to watch the video to Bob Dylan’s new single Duquesne Whistle, directed by Nash Edgerton. Duquesne Whistle is one of 10 songs that make up Dylan’s forthcoming album Tempest – you can read The Guardian’s preview here. You can also order the album at iTunes.